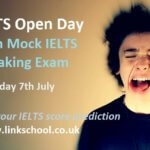 A blog about the English language, English learning tips, life and events in London and Link School. Join us, stay in touch after school and practise your English in a more relaxed way! Everyone is welcome, not only our students. 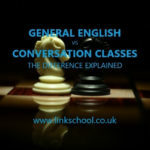 Events and Learning English through Socialising. You are warmly invited to our Christmas party! Join us on 13th December at 8 p.m. for a social get together. Enjoy Christmas treats, music and the festive spirit. Feel free to bring typical Christmas (or typical at that time of the year, if you don’t celebrate Christmas) dishes and drinks from your country. Find out about British Christmas traditions as well as our students from other countries celebrate it and tell us how you celebrate end of the year in your culture. Great opportunity to meet new friends! All Link School students, teachers and friends are invited. 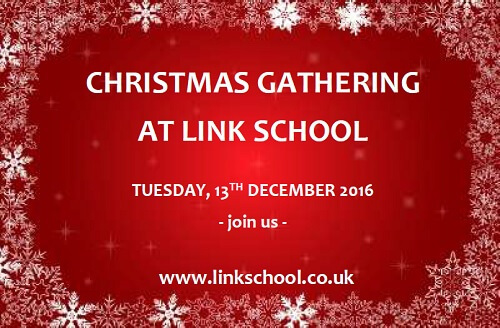 Tuesday 13th December 2016, from 8 p.m. to 10 p.m. at Link School of English in Ealing House. 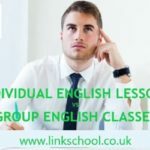 Individual English lessons or group classes? 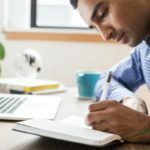 Can I book my course online? Yes. To book your English course online, request a placement test and we will send it to you by e-mail. Registration form can be also sent by e-mail. Yes, on your request. 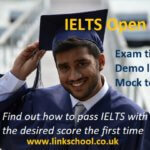 It is a good idea to collect certificates showing your progress in English and add them to your professional portfolio. There is an administration fee of £5 for the issue of a certificate. No. Many English schools charge registration fees, but we don’t. You will only pay your course fees. However, if you book other services with us, additional fees may apply. Do I need a course book? 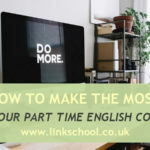 If you attend our part-time English courses, you will need to buy a course book. With our intensive English courses student books are available to buy or borrow from the school. What if I miss my class? Don’t worry, if you miss one or two lessons, you will be able to follow your course. Ask your teacher what was done, check with a colleague their notes and your text book.